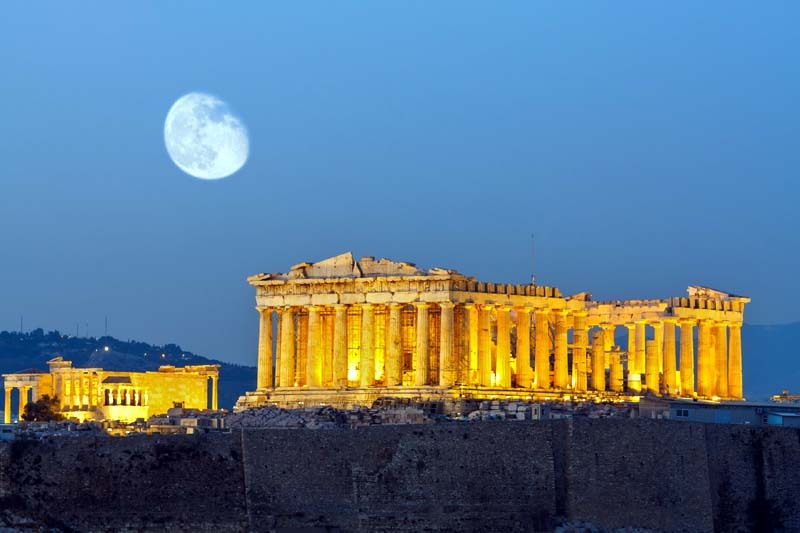 Athens, the capital of Greece, was the heart of the ancient Greek civilization. 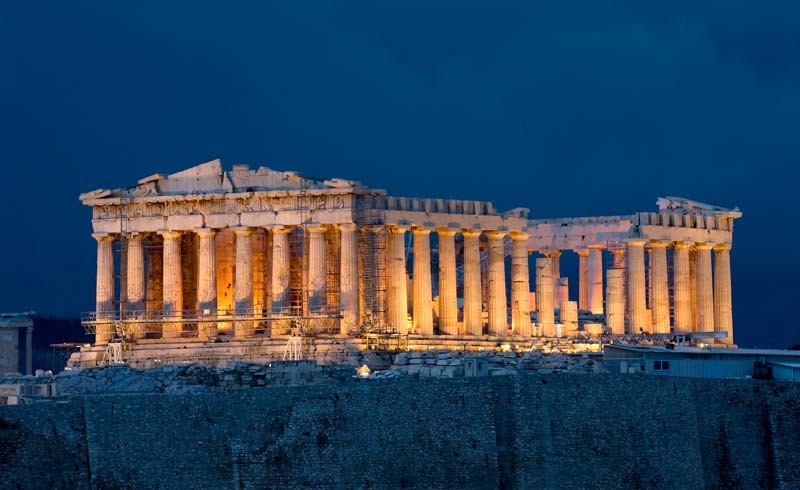 You can still visit the early Greek landmarks such as the Acropolis and the Parthenon. The Acropolis Museum and the National Archaeological Museum preserve sculptures, vases, jewelry, and more from Ancient Greece. There's no end to the list of important monuments and attractions you can see in Athens, Greece, but we've curated a list of the most important. 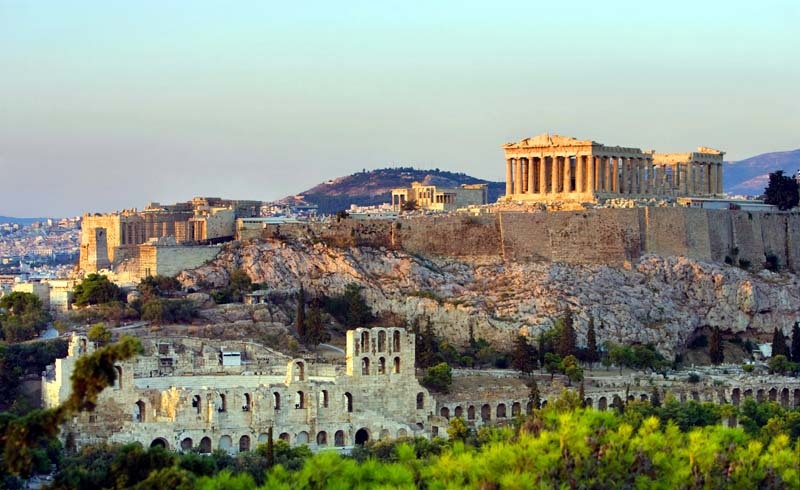 If you are short on time, the sites at the top of the list are considered the must-see places in Athens. 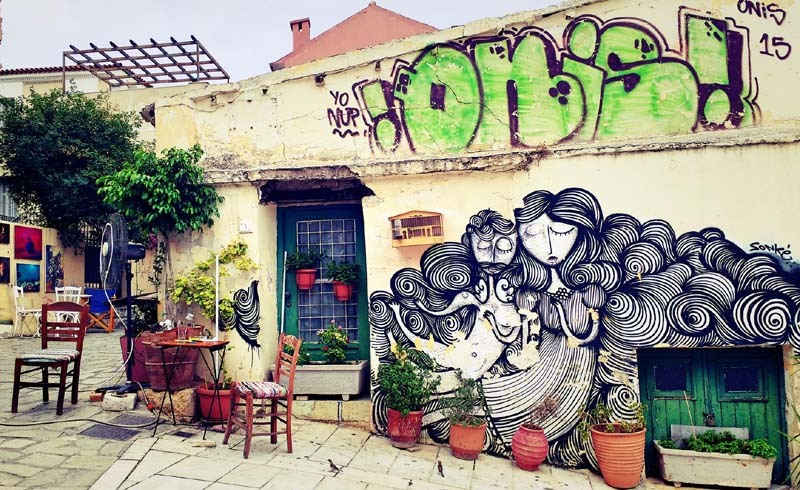 To enjoy the seaside atmosphere of Athens, slip away to Piraeus, easily reachable by the Metro, and have dinner at one of the pricy but charming seaside taverns of Microlimano. 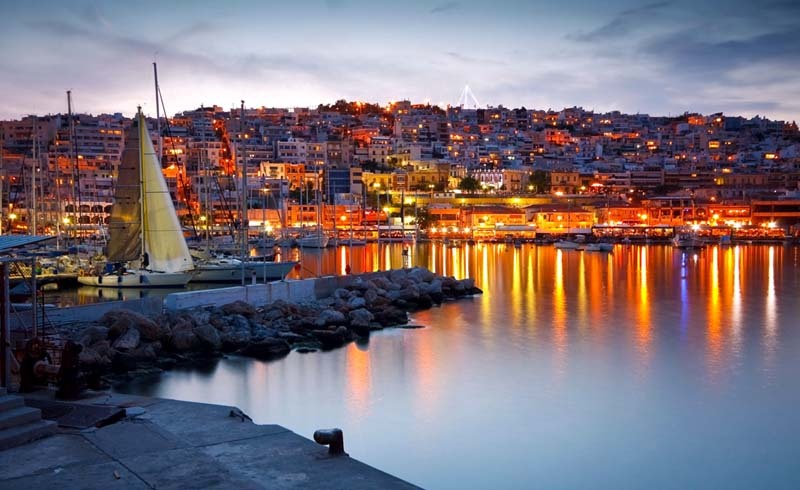 Piraeus, the port city of Athens, is not quite a Greek island but is reminiscent of the Greek island vibe. Allow yourself some extra time and stop by the excellent Piraeus Archaeological Museum or the equally-fascinating Nautical Museum. You can also take an open-topped bus tour between Athens and Piraeus, making it an easy and interesting way to get back and forth between the two cities. The Acropolis and the Parthenon dominate Athens. 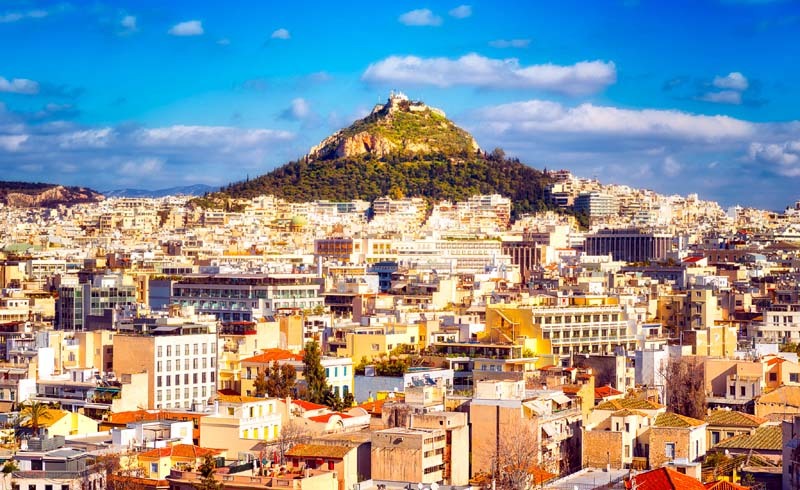 These hilltop sights are stunning and the view from the Acropolis of the city of Athens and the surrounding temples is one that will stay with you forever as a memory of your trip to Greece. At the Acropolis, you can join a ​tour group organized by language, though there may be a short wait while a full group is gathered. 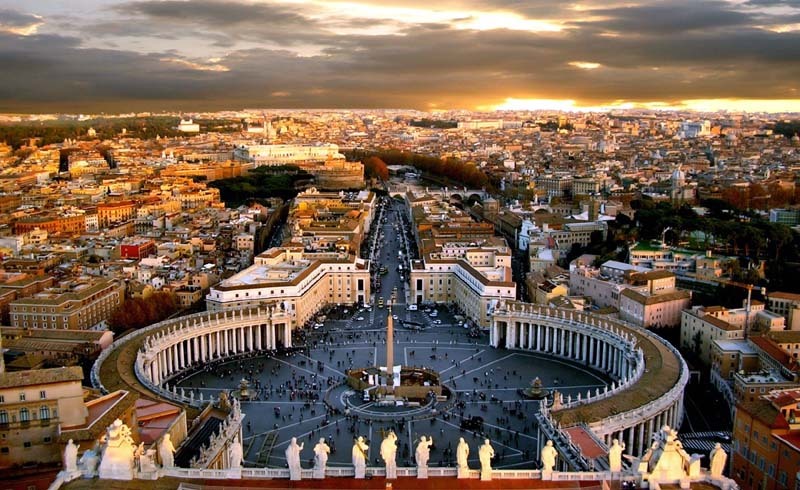 These tours are led by licensed guides and usually cost about 12 Euro in addition to the entrance fee. The New Acropolis Museum nearby is an attraction worth seeing. You can purchase a discounted ticket that allows access to both, plus other local attractions. If you prefer, you can also book an organized tour ahead of time which will generally include transportation from your hotel. The Ancient Agora of Classical Athens is the best-known example of an ancient Greek agora. You'll find it northwest of the Acropolis and bounded on the south by the hill of the Areopagus and on the west by the hill of Agoraios Kolonos. 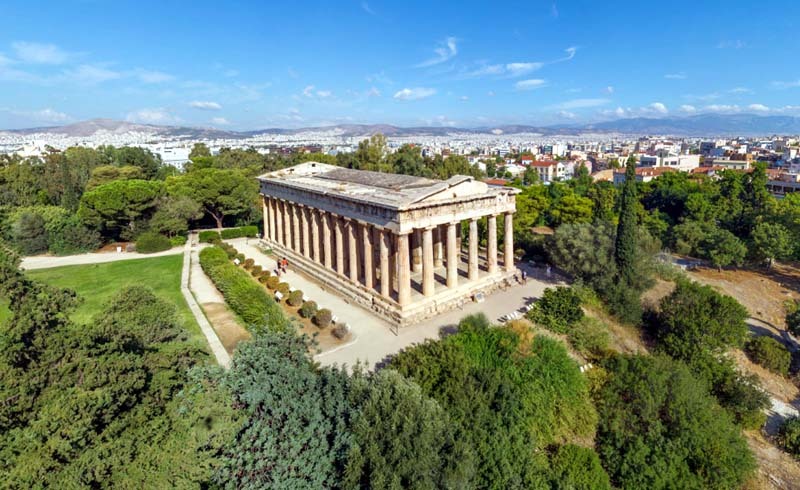 This spot offers an easy hour's wandering, with the almost-perfect temple of Hephaestus, a rebuilt colonnade housing the museum, and many small monuments. A multiple-site combo ticket makes it a particularly good bargain to combine a visit here with the Acropolis and other nearby sites. 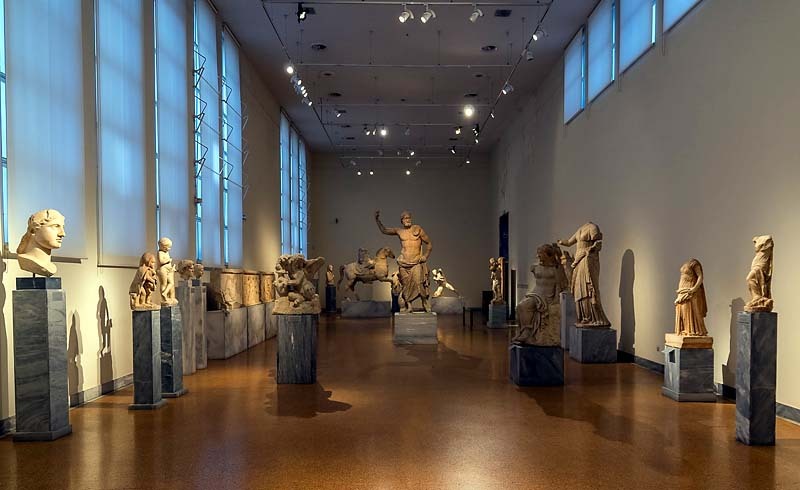 This museum with an extensive collection of artifacts is housed in the heart of Athens. While even a brief visit will impress you, the true museum fanatic should allow 2-3 hours. Even then, you'll be speeding through millennia of Greek culture, starting with the Cycladic Island civilization and the Minoans and Mycenaeans to taking you through late antiquity. It's considered one of the greatest museums in the world. Don't confuse the National Archaeological Museum with the National Gallery, which is also fascinating and covers other periods of Greek history. A great afternoon trip from Athens, this is one of those spots that is as much a favorite with the locals as it is with the tourists. It's a favorite sunset-viewing spot and will provide a classic Greek view of the 5th-century temple with Doric columns against a stunning view of the sky and blue sea. 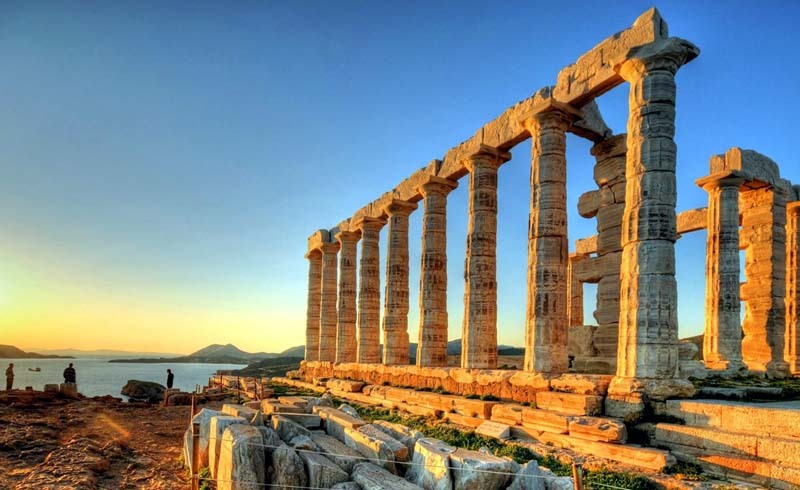 While it is possible to visit Sounion by public bus from Athens, most visitors prefer to drive or to take an organized tour. You can book one directly ahead of your trip, through your hotel or by visiting any travel agency in Athens. The tourist shops and tavernas will be open late. The ones that cater to Greeks will be just warming up at 10 p.m.
For an escape from the heat of Athens in summer, take the easy way up to the wooded top of Lycabettus Hill by riding the cable car. You can take the hiking trail but on a warm day, the 3-minute cable car ride makes more sense. 300 meters above sea level, Lycabettus Hill and its two peaks provide a cooler place to visit. On the hill are the 19th century Chapel of St. George, a theatre, and a restaurant. The Plaka is the area of winding streets around the Acropolis. It's renowned for its small shops, restaurants, and some good examples of local domestic architecture. While it's touristy you'll still find the area charming. Stop somewhere for a frappe (iced instant coffee), especially in summer, and watch the people stroll by. It's also nice to visit at night with the tavernas staying open until late, and Cine Paris showing classic movies outdoors. The whitewashed homes of the adjacent Anafiotika neighborhood give the area a Greek-island feel. Also known as "Constitution Square," this is the heart of Athens in many ways. 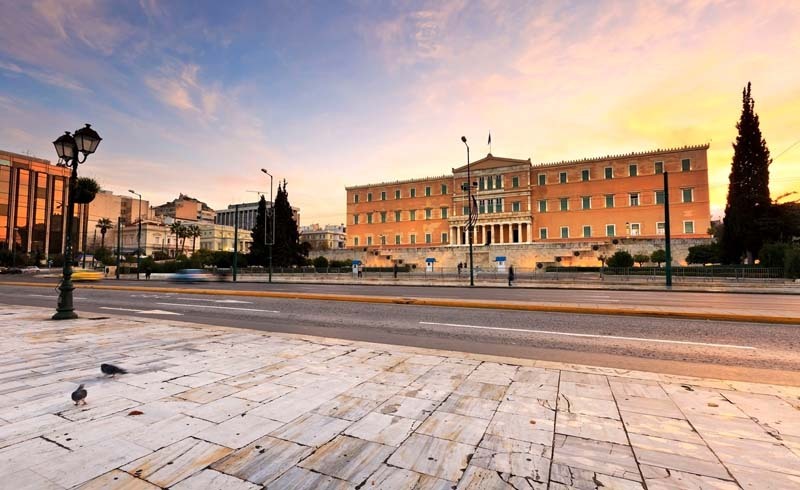 It's a large open square which often hosts holiday events, it's the location of several of Athens' most renowned luxury hotels, it's an intense public transportation hub, and it actually has the Parliament Building along one side of the square. Pedestrian-only Ermou Street leads off of it, providing access to some of Athens' better upscale shopping. And the daily "Changing of the Guard" is a colorful photo opportunity.